Cross Top from Houdini is a supportive sport top in quick-drying Liquid Flow™. The Cross Top has comfort seams placed in non-friction areas, crossed shoulder straps at the back for an individual fit, and a V-shaped seam on the inside for core comfort and support. The top protects against the sun with built-in SPF 50+. This top is perfect for sports like yoga, climbing or kayaking but also functions as an everyday piece or a swimming top. If you are looking for a lightweight top that will keep you comfortable no matter what, and also last for many, many years, this is definitely what you’re looking for. 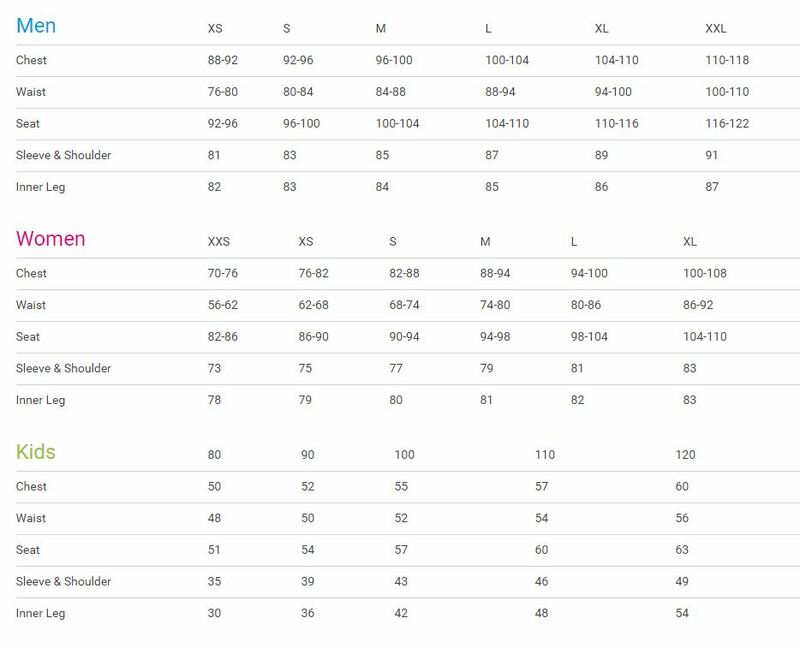 Women's sizes. Houdini is a Swedish outdoor brand at the forefront of sustainable performance design. Do good, push boundaries, play hard and have fun – that’s their way of living.